Why Are Yeti Coolers Expensive? 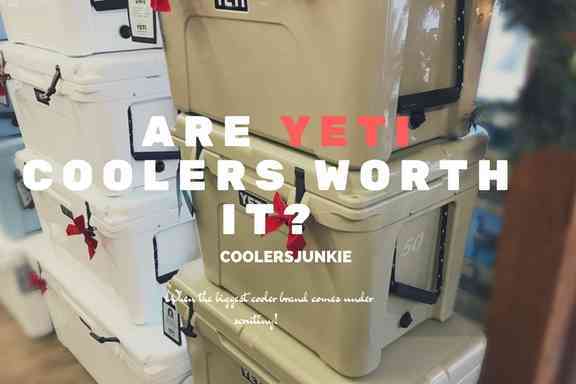 - Are Yeti Coolers Worth it? Find Out! This topic has been a cause for a worldwide debate. With different self-entitled opinions and answers, you might easily get confused or convinced if yeti is worth the money. And as the debate intensifies, the question is, are Yeti coolers worth the money? Inspired by a thread in a Facebook group, we’ve decided to analyze the pros and problems of yeti coolers. In the end, We’ll then leave you to decide what’s best for you. For those who don’t know, Yeti is like the Apple of the cooler world. Some of you might ask why I didn’t mention Samsung but that would be another debate on its own. Founded by two brothers Roy and Ryan with a revolutionary idea to change how coolers are built, Yeti was born primarily for this reason. It is not wrong to say that Yeti coolers are expensive. Especially when juxtaposed to other brand ice chests like ORCA, Pelican, Rtic etc. 1.1 What makes the Yeti coolers so tough? 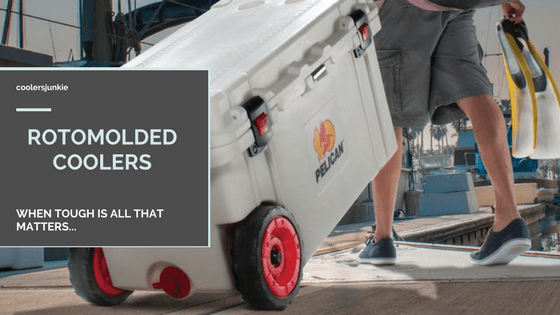 1.5 Problems of Yeti Coolers – Are they worth the Money? 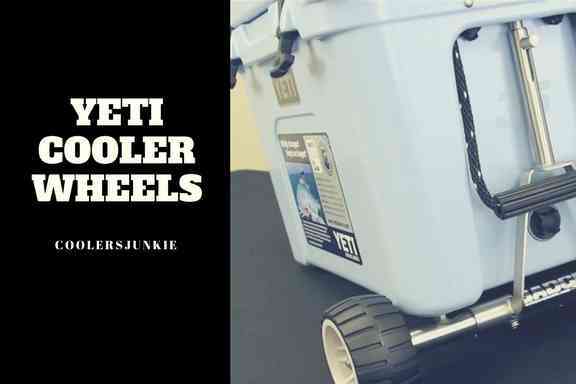 1.8 How Does the Yeti Coolers Compare to Other coolers? 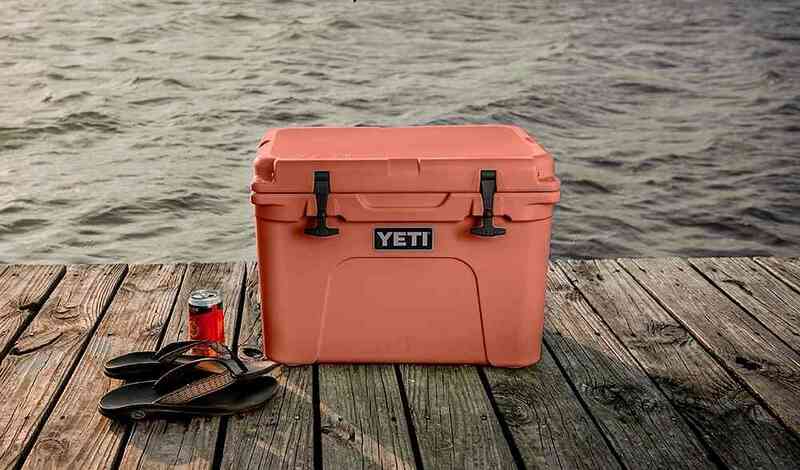 1.9 Are these coolers as good as Yeti? 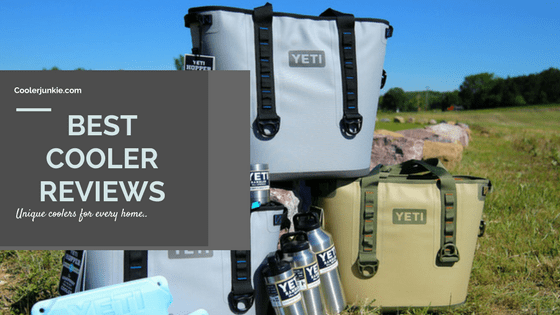 1.10 VERDICT – Are Yeti Coolers worth the Money? Yeti coolers are made to withstand the most toughest situations. More than any cooler, they can stay for years of use without getting destroyed. What makes the Yeti coolers so tough? Yeti hard coolers are made from rotationally molded plastic. The result is added strengths, and consistent wall thickness and sturdy exterior corners that’s leak proof. Rotomolded coolers are inherently strong, sturdy and hold ice longer that regular coolers. Yeti ice chest can hold ice for an excess of 5-7 days. Thanks to the thick walls and rotational molded construction. 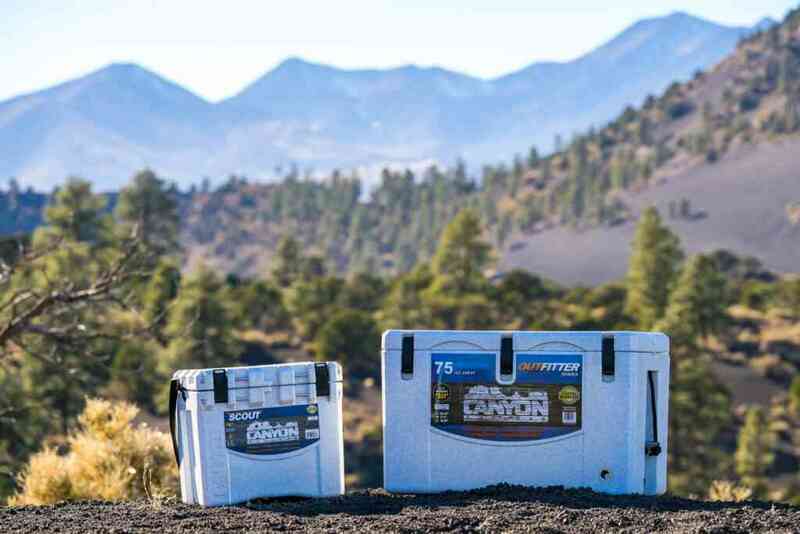 The company prides itself of creating coolers that are stronger than the average grizzly cooler in the market. As ambitious as the claim is you’ll realize that their hard coolers are in fact indestructible. Grizzly tests have been carried out, bears would thump and whack the cooler but surprisingly the cooler remained closed, while the exterior retained its rugged look. Also Yeti’s hard sided coolers are certified grizzly resistant by the Interagency Grizzly Bear Committee (IGBC). I must admit there are many coolers out there that can retain ice longer than Yeti. Despite the fact it’s not the best ice retaining cooler, there are list of tip and tricks to help maximize ice retention. Now Yeti offers 2 –3 inches of polyurethane foam insulation plus a freezer-style freezing gasket to keep the seal tight. This combination results to at least 5-7 days of ice. While others have reported weeks of frozen ice, some users have reported their regular cooler holding ice better. 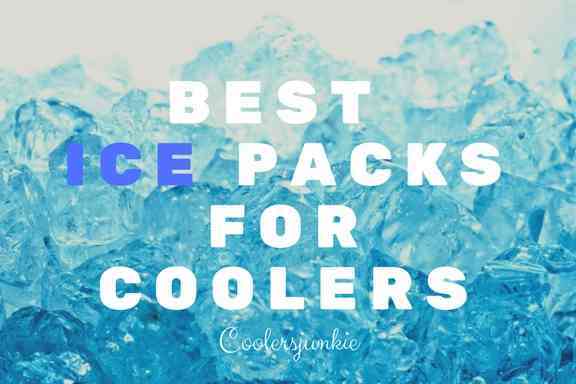 Well, this might be true, but you should be aware that uncertainties of real life situations like the quality of ice, quantity, type and other factors can affect the cooler. So if you want to maximize the ice retention of your Yeti cooler, I suggest to read this. Of course, it can keep your food hot as well, thanks to the thick insulation walls. Believe it or not, Yeti is the leading cooler company. It has a pedigree that’s unmatched by any ice chest brand in the world. They have a cult following, meaning it’s easy to go to the beach and see people lugging a Tundra, or hanging a Hopper over the shoulder. Yes, they are that popular and because it has established itself as an authority, people trust the Yeti more than any product. Problems of Yeti Coolers – Are they worth the Money? Obviously, the major flaw of Yeti is the expensive price tag associated to their products. From the rambler tumbler, Soft-sided hopper chest, and the famous Tundra coolers have been touched by Midas. And believe me, you’ll have to buy them in gold’s worth. Some may lament the prices and look for cheap alternatives elsewhere. The truth is there are lots of coolers that cost half the Yeti price that do all you want; retain ice, strong, sturdy build and much more. Considering the price of the Tundra product line, starting from from $299 to an excess of $500. For such whooping price, It’s easy to think of the Yeti as the best ice retaining cooler. Well, on the contrary, the likes of RTIC, ORCA, Pelican ProGear Elite brands hold ice more than the Yeti. The most disturbing thing here is that these coolers cost less and you’d be forced to ask whether Yeti are worth it or not? One of the biggest issues with Yeti hard coolers is the inherent weight as result to the thick wall construction. Some users have reported that Yeti coolers are quite heavy even when empty. Times like this will make you wish for a coolers on wheels. It’s almost impossible to haul the cooler around when filled, you’ll require help to transport the cooler. Although wheels can be improvised, it can cost a lot of money. How Does the Yeti Coolers Compare to Other coolers? Yeti has one of the best cooler design. 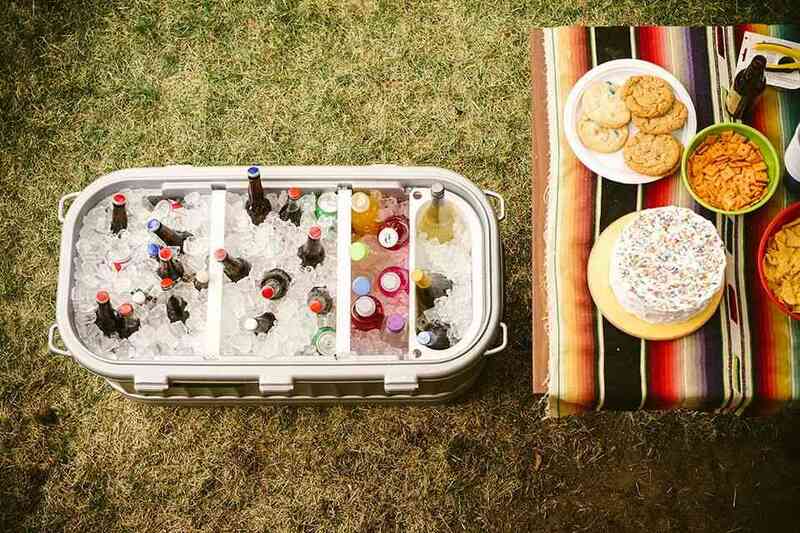 Having one of Yeti coolers is like luxury you’d like to keep around. Cooler brands like the Pelican, ORCA, and RTIC can give the same or even better performance, but Yeti’s design and uniqueness is one in a kind. The soft-sided hopper is prove to that. Are these coolers as good as Yeti? A resounding Yes on my end. 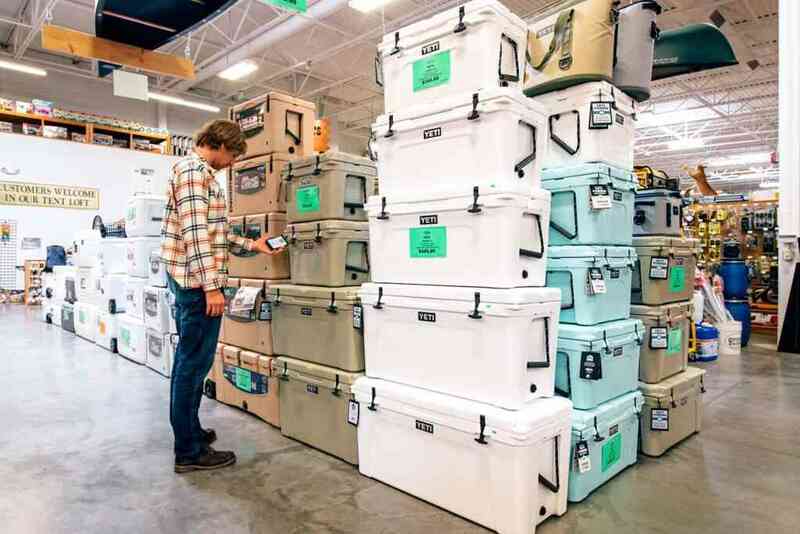 VERDICT – Are Yeti Coolers worth the Money? If you need a great cooler that has a respectable performance in all fronts, sure, the Yeti is a good choice. However, you should know that there are many alternatives on the market that cost just a fraction of the Yeti’s price. The fact is some prefer the Yeti name, it gives them an assurance of quality and fidelity.